Permanent Image Photo Charm on Sterling Silver Pandora Style Bail. Personalised Engraving on the Reverse of the Heart. Suitable for all popular Pandora style snake chains. 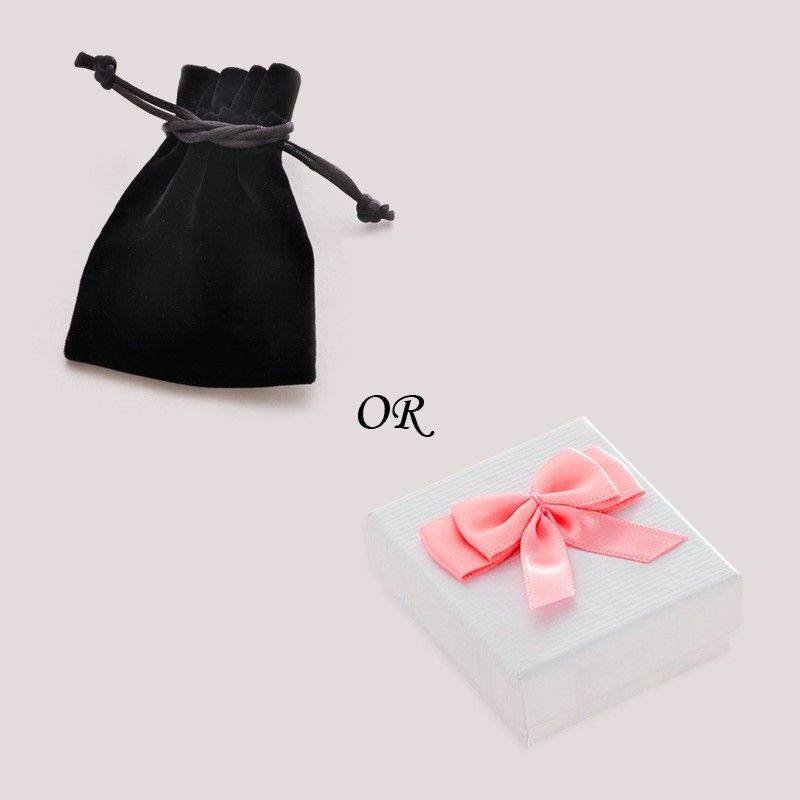 Comes packaged in a luxury velour gift pouch or gift box as shown. The charm is supplied on a high quality 925 Sterling silver rope design bail, as shown. 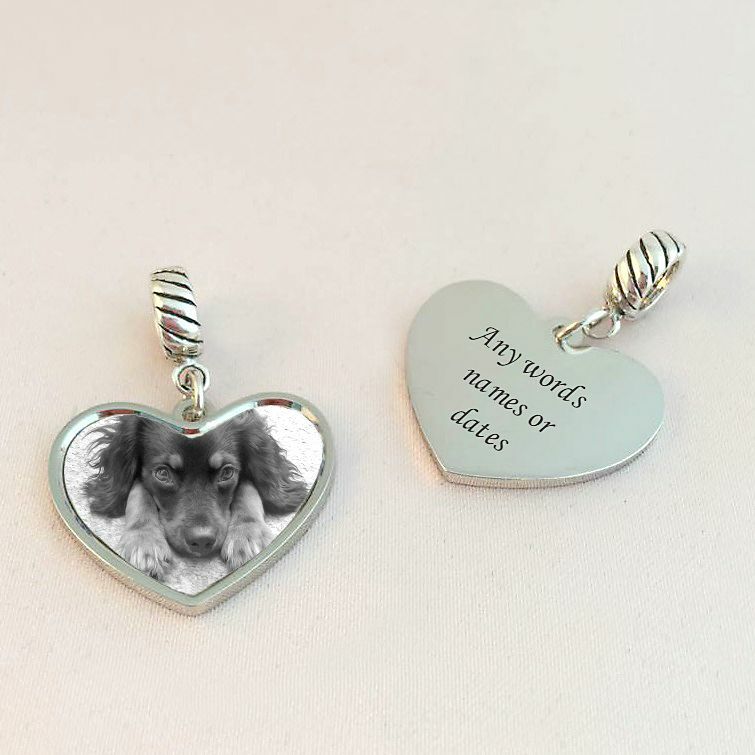 Part of our range of engraved photo charms and gifts. 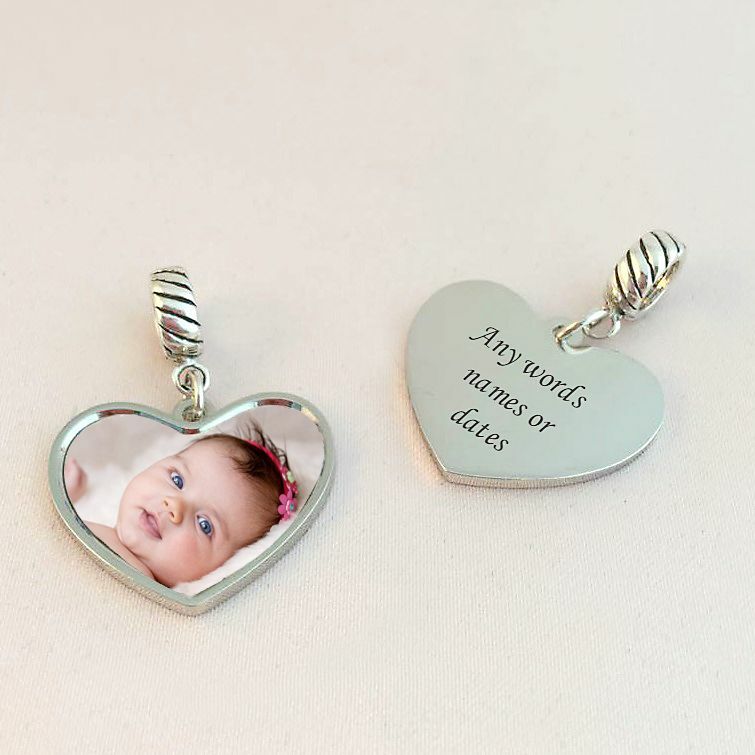 See more Photo Jewellery with engraving including new designs of necklaces and bracelets made with your own photos, to help you with ideas for even more special gifts.